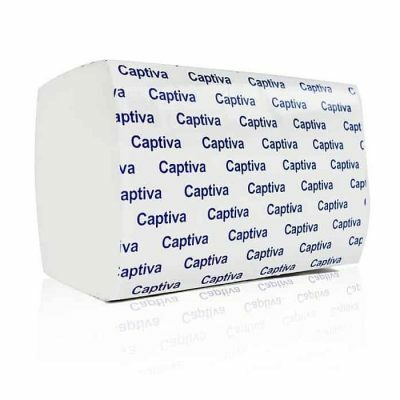 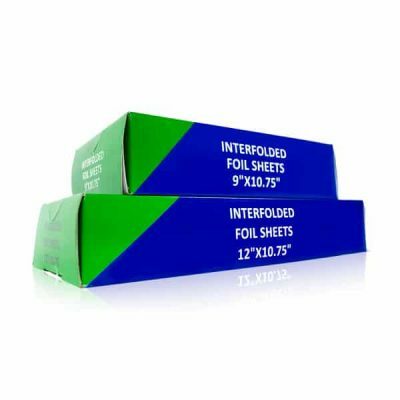 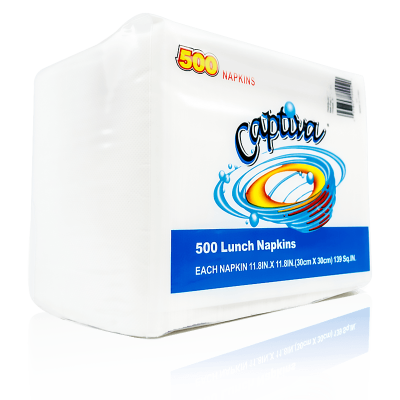 Wholesale Cocktail Napkins for Distributors | Mat-Pac, Inc.
Our wholesale cocktail napkins are strong & absorbent 1ply and 2-ply folded. 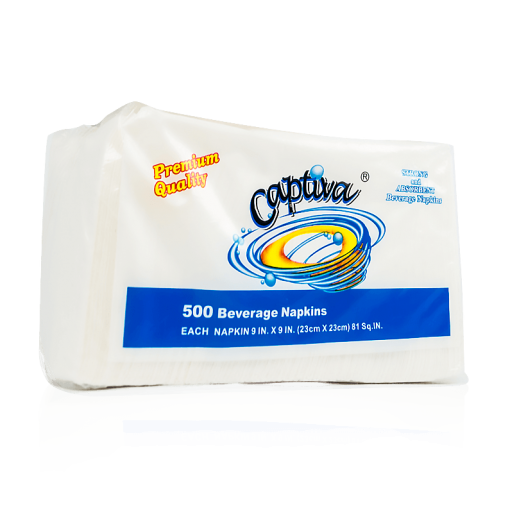 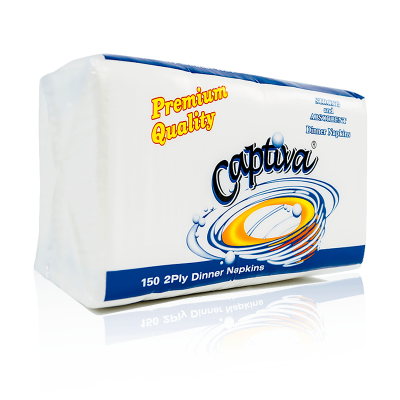 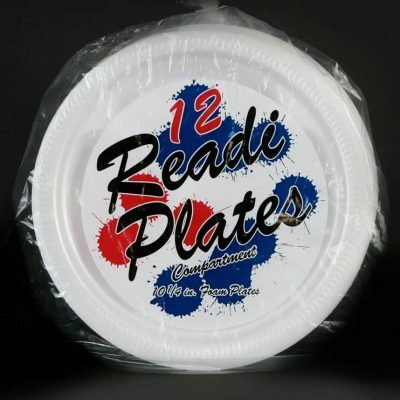 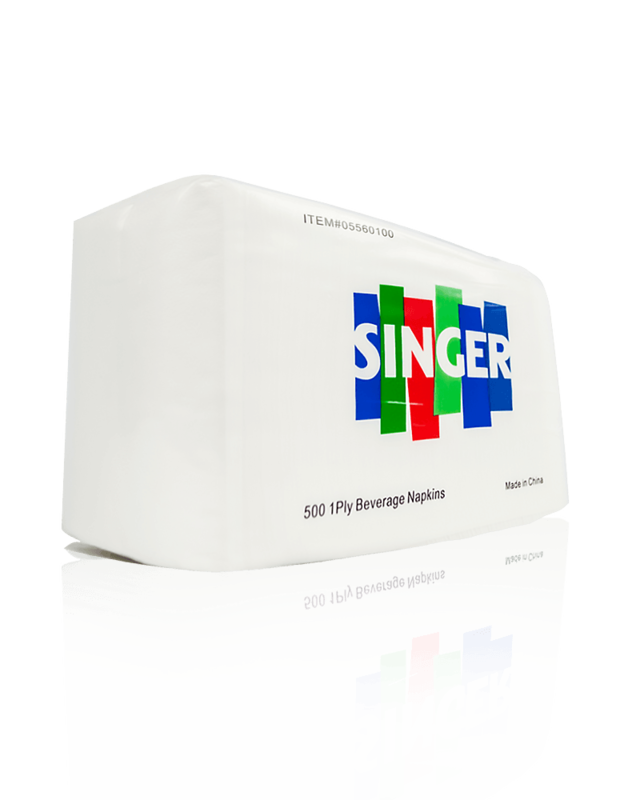 Also known as beverage napkins, they are ready to use in restaurants, taverns or at home. 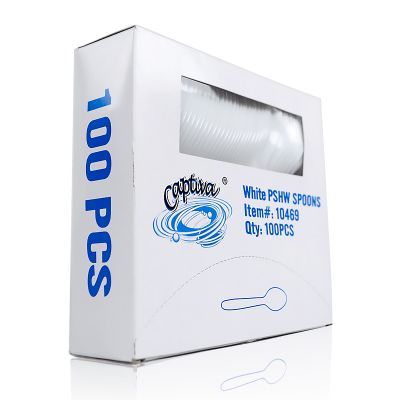 Call or use our easy quote form to inquire about wholesale distribution options.